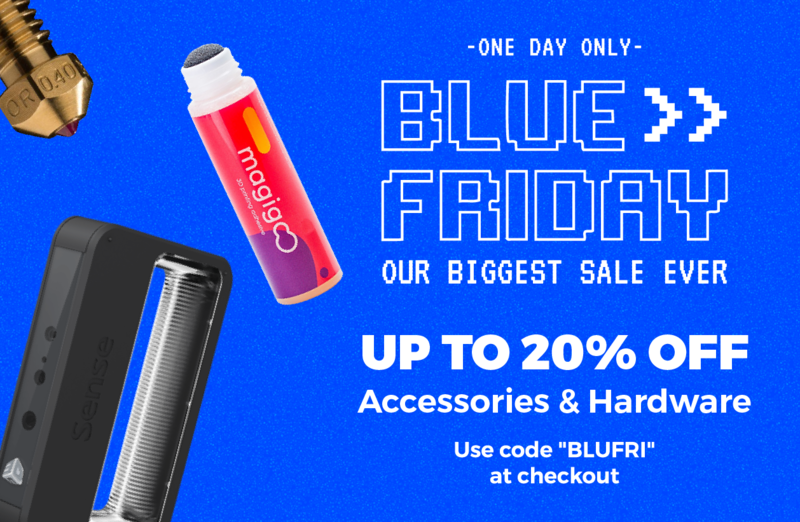 Matterhackers Blue Friday is today! Awesome deals for your 3D printing shop and Christmas stockings! 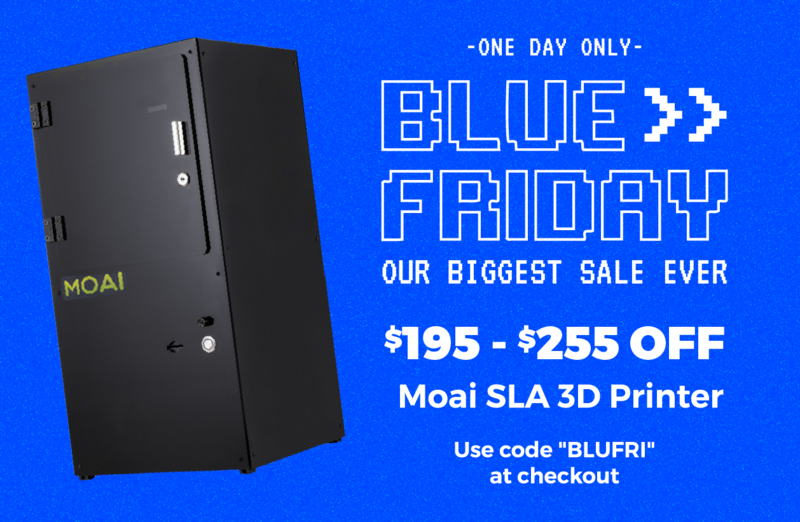 Matterhackers biggest sale of the year is today, take a look around their webpage www.matterhackers.com. Below are few of my favorites and unique filaments for the 3D Printers stocking stuffers. I've been using these resins in my Form2(shhh don't tell). They're half the price of Form2 resin, and they come in these translucent colors, something that the Form2 doesn't offer yet. Yes they do have a color kit, but the colors are opaque. 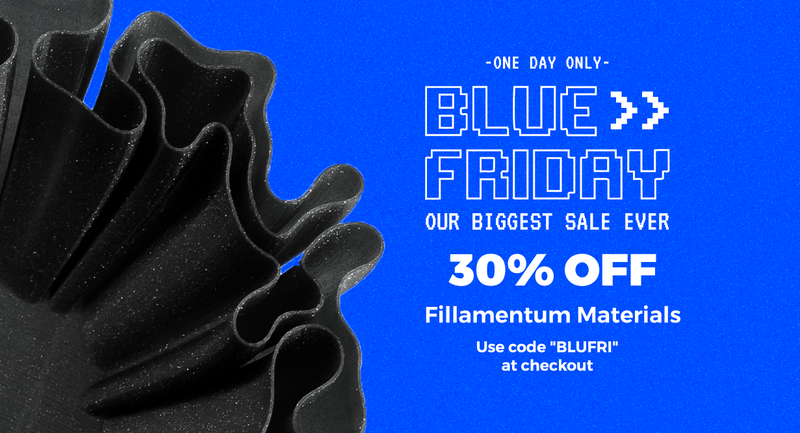 Matterhackers Pro Series Filaments are ALL on SALE!!! Cosplayers stock up on filaments for con season! There is something magical about making something new look old. Use a Brass brush ruff up your 3D Print. 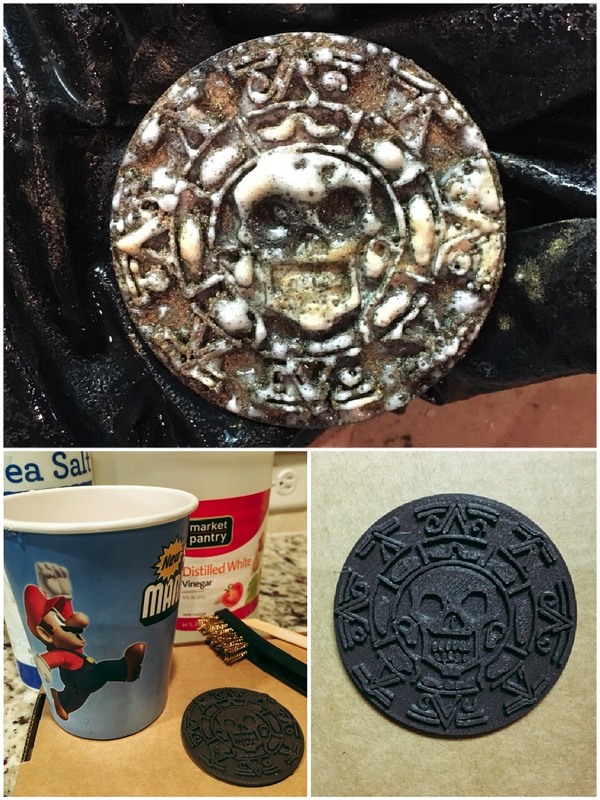 I put my mix in a spray bottle and sprayed the part and let it sit for 2 hours. The filament is abrasive, so make sure you swap out your nozzle on your 3D printer to handle exotic materials. Matterhackers has a great selection of nozzles. "At MatterHackers we pride ourselves on offering friendly service, advice, and support. Our prices are always the lowest in the industry when you factor in our free shipping for every item on the MatterHackers site (including 3D printers). Most of all, our staff is friendly and knowledgeable. They have been 3D printing for several years now and are happy to answer your 3D printing questions. Have a question about the amazing capabilities of your new Moai resin? No problem. Feel free to give us a call. In short, buying a 3D printer from MatterHackers is a holistic experience. We are here to partner with you through every step of your 3D printing journey. 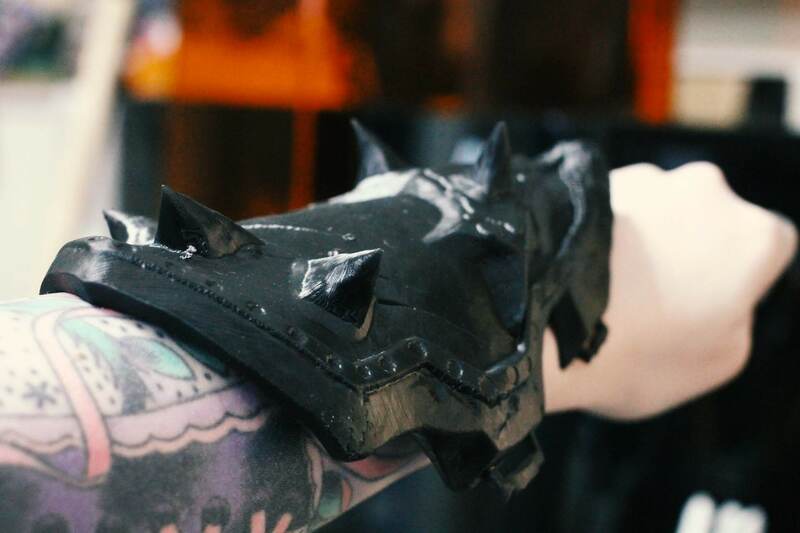 Additionally, we have all of the PLA, ABS, and Specialty Filament that you could ever need to design anything you can imagine."